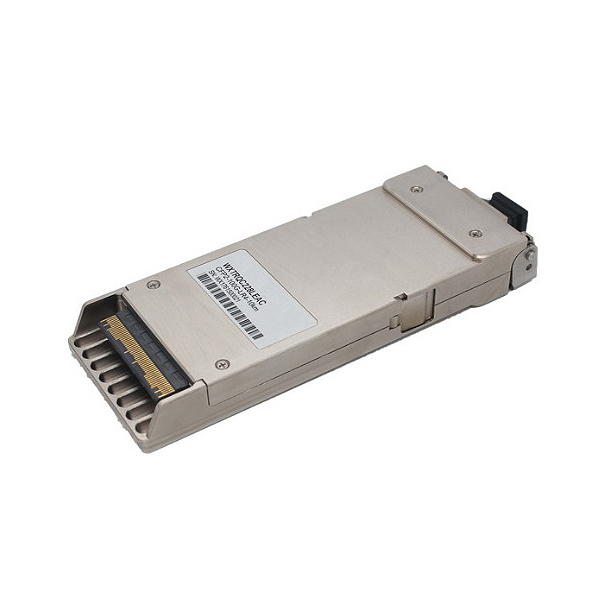 Product categories of 100G CFP/CFP2 Transceiver, we are specialized manufacturers from China, 100G Cfp Transceiver, 100G Cfp2 Transceiver suppliers/factory, wholesale high-quality products of Cfp Optical Transceiver R & D and manufacturing, we have the perfect after-sales service and technical support. Look forward to your cooperation! 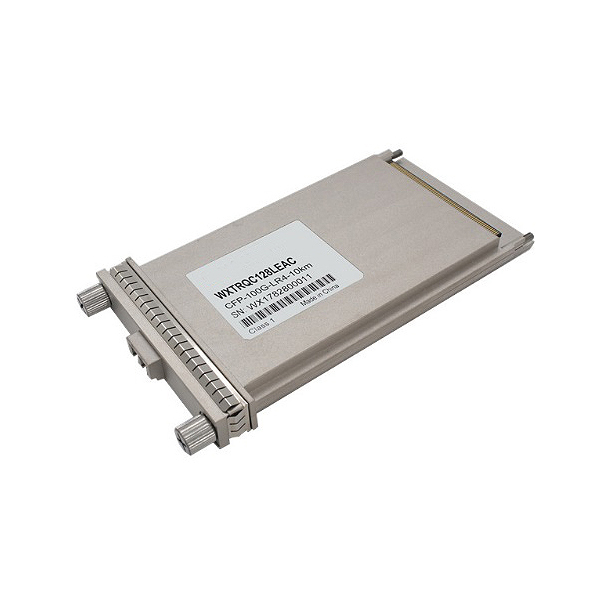 The 100G CFP/CFP2 transceivers are mainly used for telecom ODN network. The size is big , good heat dissipation, and it is easy to achieve longer distance 40km transmission. Although many factories do not produce 100G CFP transceivers , but we will continue to provide CFP and CFP2 products as value-added service .We can provide the 100G CFP/CFP2 transceivers that compatible with most of the branded switches, such as Cisco ,Juniper ,Dell ,Arista ,Huawei ,ZTE, Brocade and so on. The CFP/CFP2 transceivers have both LR4 10km and ER4 40km withou FEC . Why CFP no multimode version, because the demand for multimode is very small. We can use one 100G QSFP28 Transceiver plus one QSFP28-CFP adapter to achieve it.